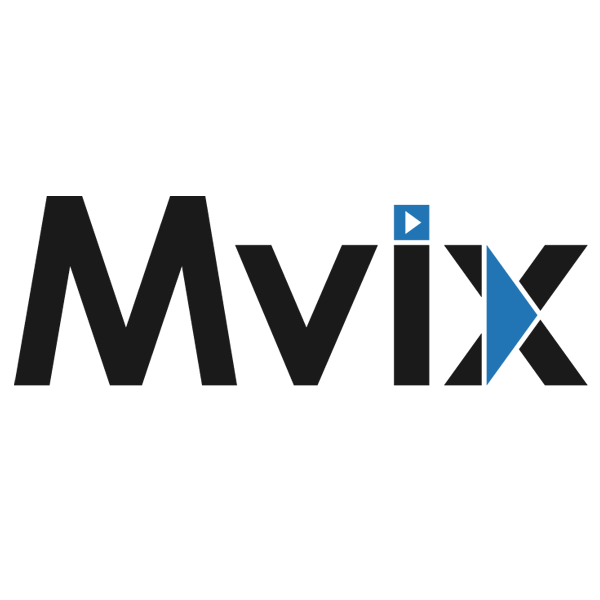 STERLING, Va., May 30, 2018	(Newswire.com) - Mvix, a leading provider of content-rich digital signage software solutions, will be exhibiting at InfoComm 2018, the largest audiovisual and integrated experience event in North America. InfoComm 2018 will take place June 2-8 at the Las Vegas Convention Center. At booth #N2976, Mvix will be showcasing XhibitSignage, their content-rich digital signage software. The digital signage software has been upgraded with a new UI and more content widgets, e.g., Slack, Rideshare (Uber & Lyft), Public transit, Interactive directories, In/Out Board, POS-integrated dispensary menus. Mvix will also have a seat at the LG booth #C2546 to demo their integration with LG SoC signage screens. Back at the Mvix booth, the company will also be debuting their new Meeting Room Signs called Xhibit Spaces. The 15-inch digital signs have a fully customizable UX and they sync with Google Calendar, Office 365 and Exchange to allow users to pick a room and add a description of the meeting. The door signs, which can be controlled at the screens or remotely via a cloud CMS, also include a dashboard view of other rooms available in the building with the option to book them. 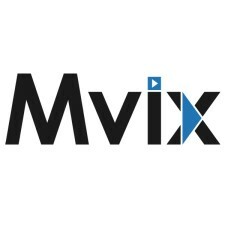 Mvix will wrap up their InfoComm schedule at the Center Stage, where they’ll present two case studies - Western Michigan University and Morey’s Piers, Beachfront Water Parks and Hotels. The presentation will be on Thursday, June 7, at 10.30 a.m. and will showcase how the two clients used digital signage to test communication strategies and change audience behavior. To schedule an appointment with a representative from Mvix, please click here. To date, the Mvix platform powers over 50,000 active screens for clients including Virginia Tech, NASA, Sodexo, Discovery Channel, TravelCenters of America and the University of Washington. The use cases include employee communication, wayfinding, emergency messaging and customer communications. For more information, visit www.mvixdigitalsignage.com.